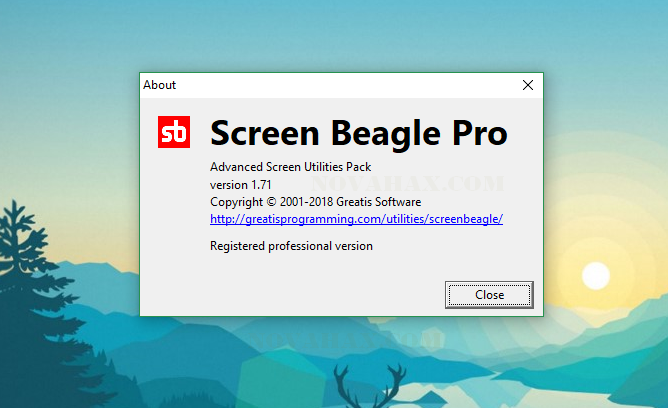 Greatis Screen Beagle Pro is an unusually refined, advanced Screen Utilities System, containing four integrated, powerful sub-utilities. Screen Beagle Pro defaults to a single tray icon, which can be right-clicked to activate any of these utilities. If you are doing intensive screen work, Screen Beagle can display separate icons for any or all of the separate utilities – allowing quick access with a single click. And which can zoom from x2 to x10. This unique utility can measure distances and angles between any two points on the screen. 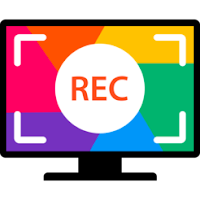 Display these text representations or copy them to the clipboard.